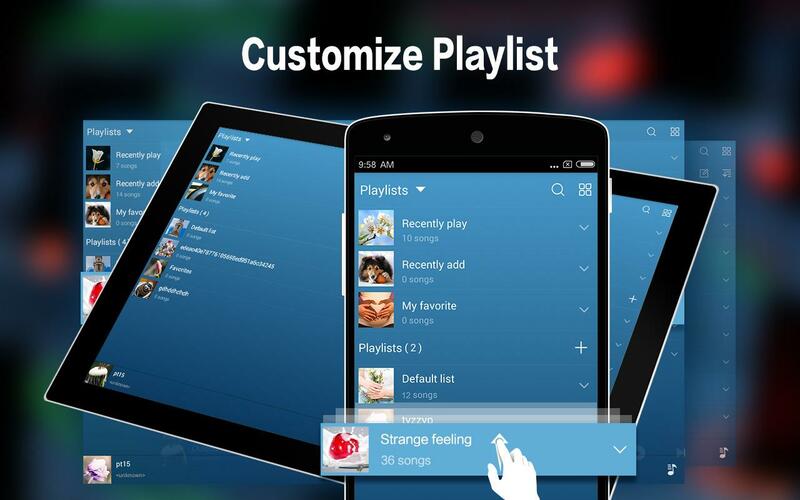 Music & Mp3 Player with Powerful equalizer, Stylish UI Design, Quick search all music files. This is Ad Free version for your choice. 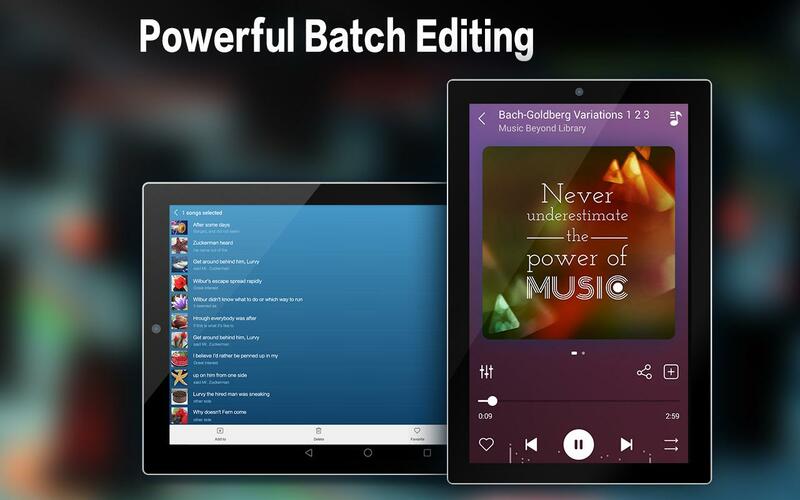 Easily browse and play music songs by albums , artists , songs and folder. 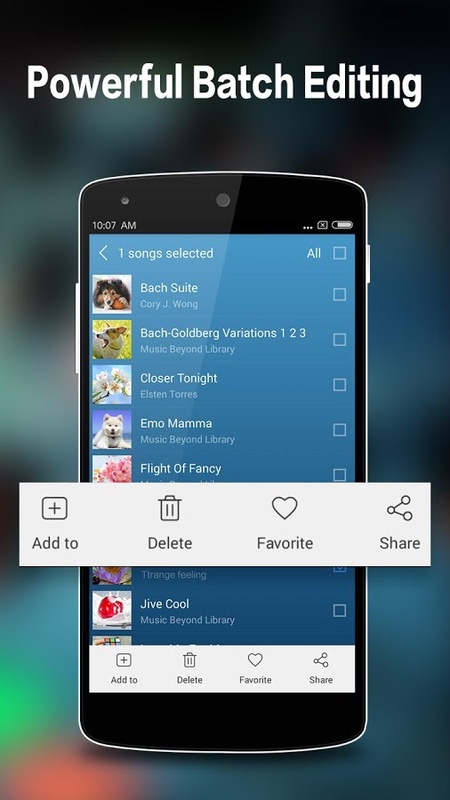 Music & Mp3 Player lets you manage all your music files more easier. 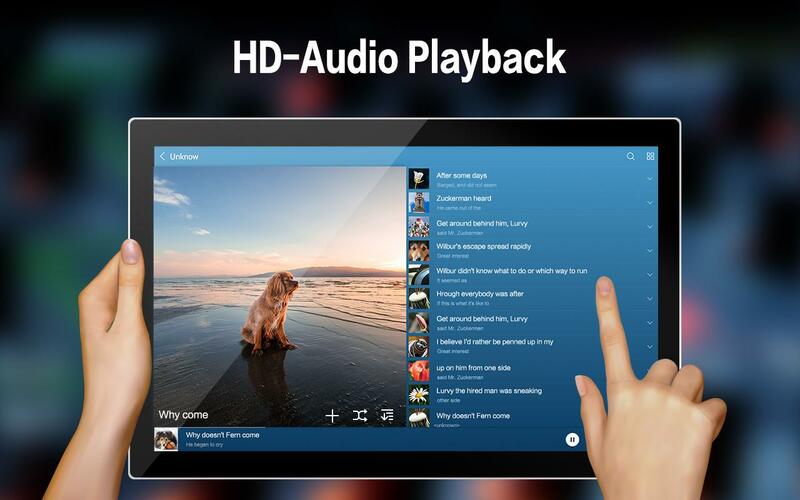 This audio player supports almost all types of mp3 and other familiarly audio formats . 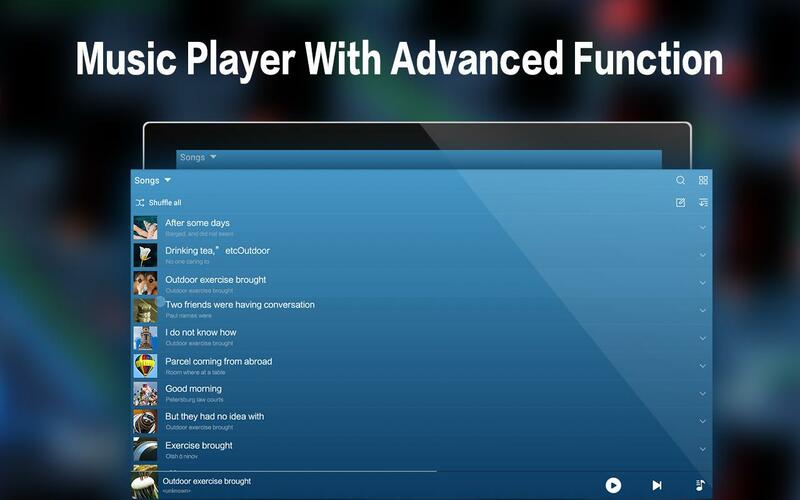 - Music Library wide SEARCH(Only support scan local song files). 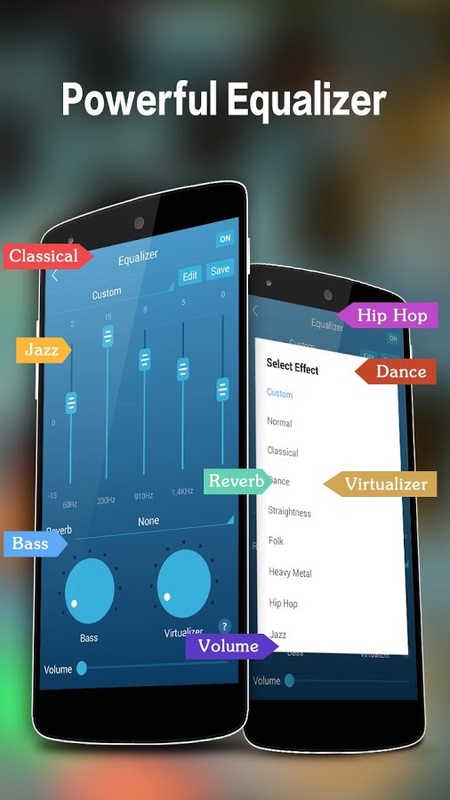 This app is not a music downloader. The online video content is provided by YouTube services.